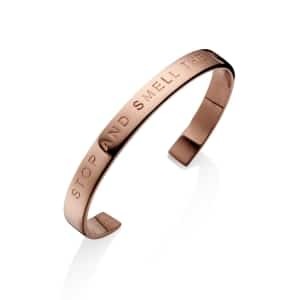 Skilfully engraved with the words ‘IT’S WHAT’S ON THE INSIDE THAT MATTERS’, the Self-Belief Mantra Bangle is designed to inspire, instil confidence, and motivate. 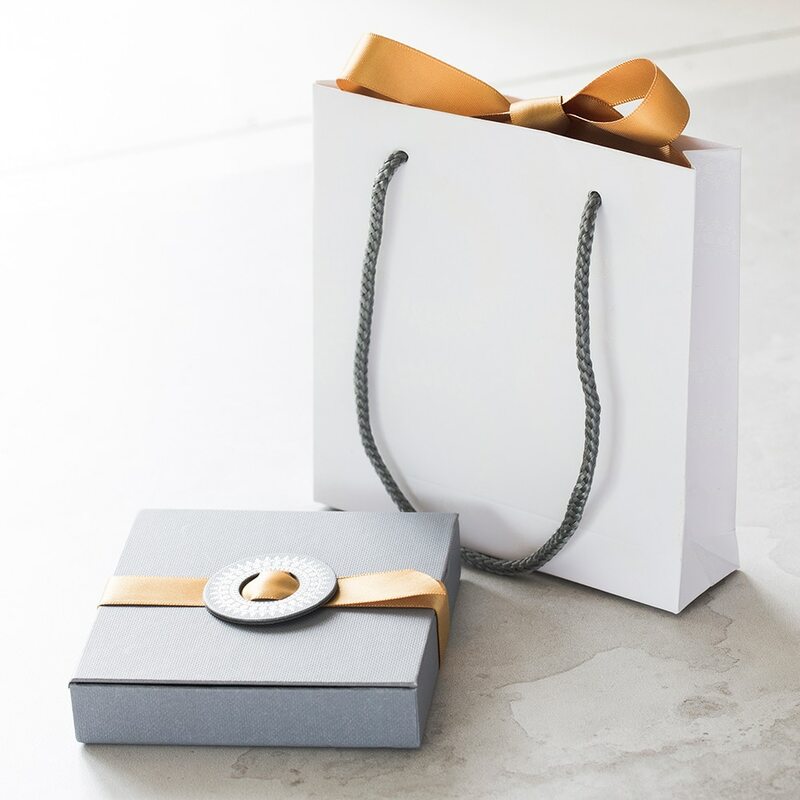 A modern piece of jewellery with timeless appeal, it is handcrafted in the finest sterling silver, engraved with classic font, and it is adjustable to fit all sizes – the perfect fit guaranteed. A stunning gift choice for friends and loved ones, particularly those who have had a tough time of late, the Self-Belief Mantra Bracelet may just give them the encouragement they need to shine. 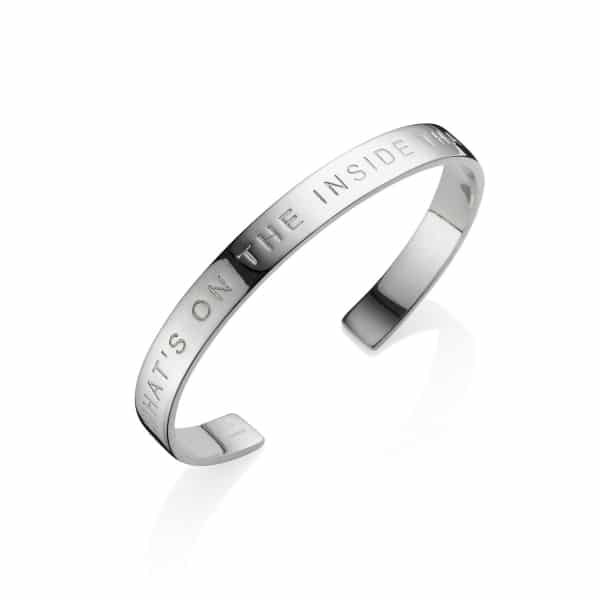 Elegantly presented in one of our signature gift boxes, this stunning silver bangle can be dressed up or down to suit any occasion.